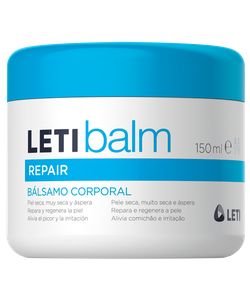 Repairs and reduces roughness of extreme dryness areas (elbows, knees and feet). With 20% Urea and an extract of a cactus plant, that eliminate thickened skin. Apply 1 or 2 times a day.